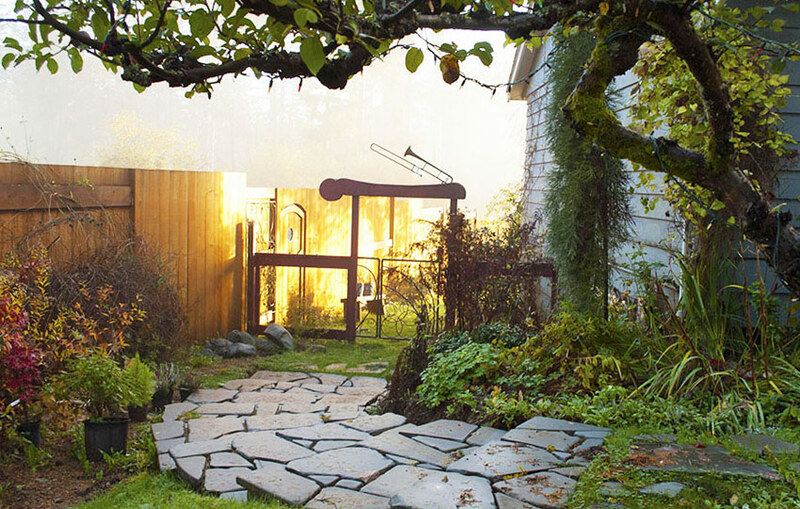 Douglas and his wife Jann live, garden and work on a small acreage located in Black Creek, nestled in the heart of the Comox Valley on Vancouver Island. Upon entering their cottage garden gallery it is instantly apparent that this is an unusual place. 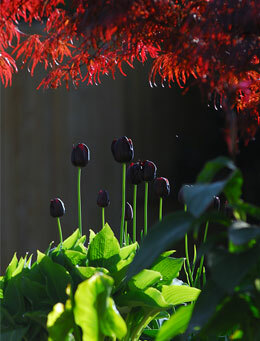 The garden is rich in texture, colour and creativity. Water features and other sculptures adorn the beautifully landscaped gardens to create an environment of wonderment and extravagant beauty. It’s not hard to see where Douglas’ draws his inspiration from. Feel free to visit us and experience our garden gallery and working sculpture studio. We welcome visitors year round. You can call ahead for an appointment or just drop by. If you see a sculpture you would like to purchase on the available art page please contact us by phone or email and we will provide you with all the information and answer any questions you may have. Douglas is always interested in creating a sculpture that is specific to client’s needs. Whether designing a sculpture together with you, or creating a site specific project, he is ready to discuss details and work with you to create something that will be a wonderful blend of ideas and creativity. Commissioning a sculpture from Douglas is a fun process. He is experienced and able to create a concept from conversation and carry through with a build that is individual and unique to you. Please feel free to contact him by phone or email with your ideas. Douglas has extensive experience in packaging and shipping his work globally. Contact him for a quote.